Geography: Sichuan Findspot: Daocheng Co., above Camp 1 Yading farmsteads, following Yading River upstream on the north-east side of Xiao Gongga Shan. 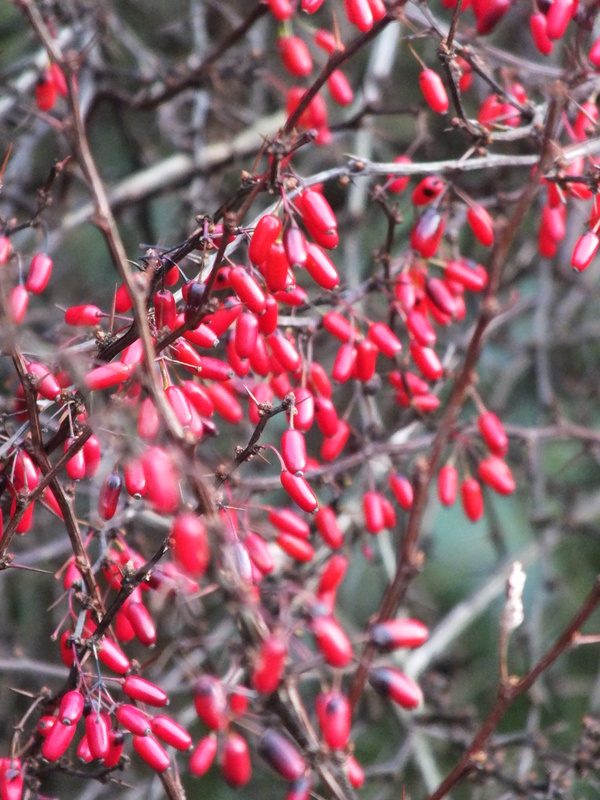 Field notes: From a deciduous shrub arching to 2m, cut over, leaves in whorls of up to seven, obovate to 3.5 x 1.3cm, bright mid green above and much paler below, spines in threes, sometimes twos, to 3cm, tubular berry to 1cm turning red, frequent in partial sunon loam on an open mossy forest floor with Picea likiangensis, Larix potaninii, and Betula on an east facing slope in a narrow north/south gorge. Herbarium specimen. Seed also to Howick Arb. & Quarryhill BG. Curation notes: Accessioned 20/12/94. Part transferred to Arboretum 06/04/1998 see 1998-1204. Part transferred to Arboretum 20/05/1998 see 1998-2005. Part transferred from Temperate 20/05/1998 see 1994-3682.